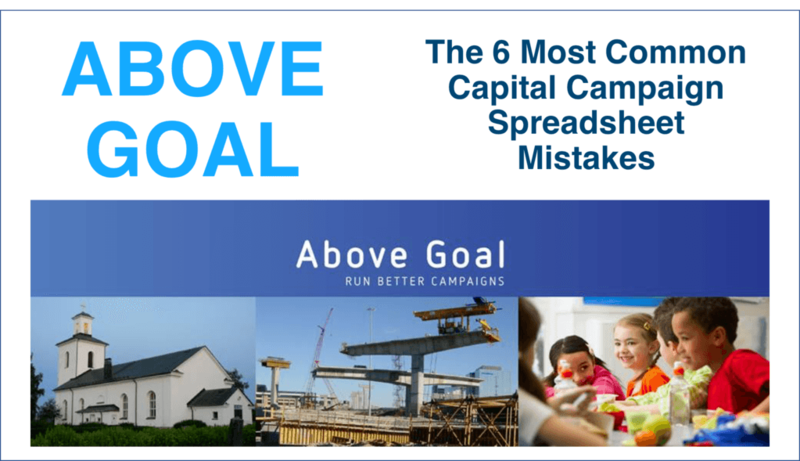 Watch this video to see if you are making any of these mistakes on your campaign tracking sheet. Learn everything you need to know about setting up your Excel campaign tracking sheet. Discover the one thing that you need to create a workable campaign tracking spreadsheet. Click the button below to get access to the video.